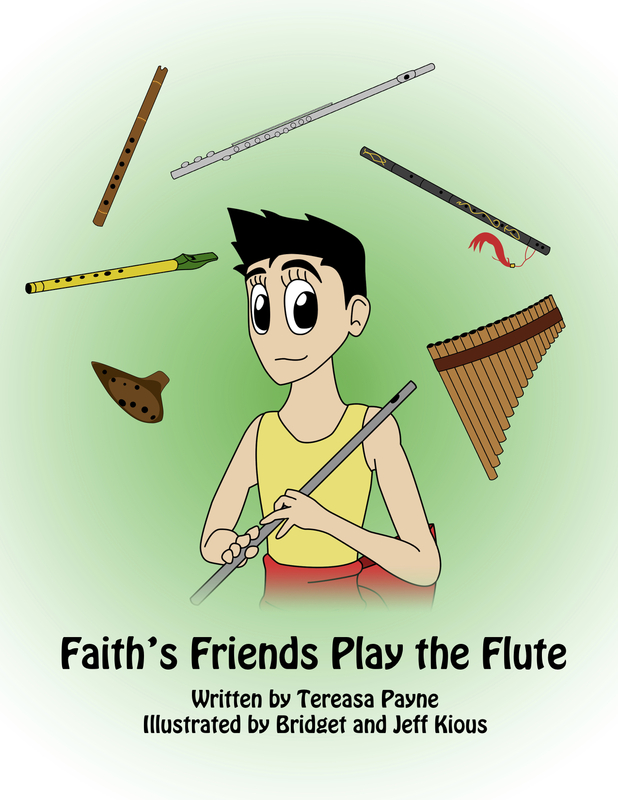 "Faith's Friends Play the Flute." while also sharing a message of diversity and acceptance. found in the book, are available online with purchase. $25 + $5 Shipping & Handling.